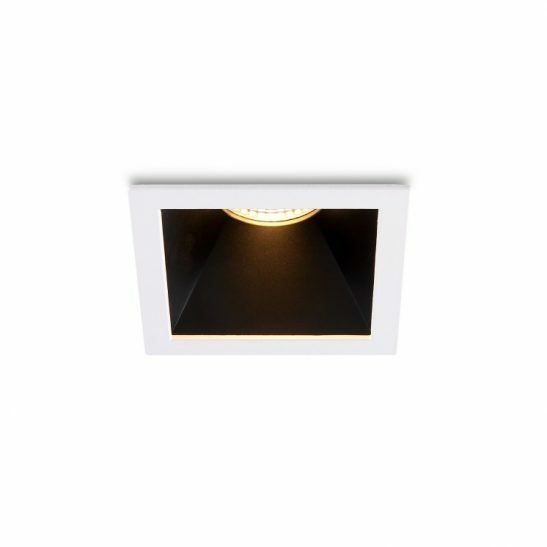 If you are looking for a squared recessed LED spotlight for your home or business then the CSL024 5 watt white square recessed LED downlight fitting may fit the bill. 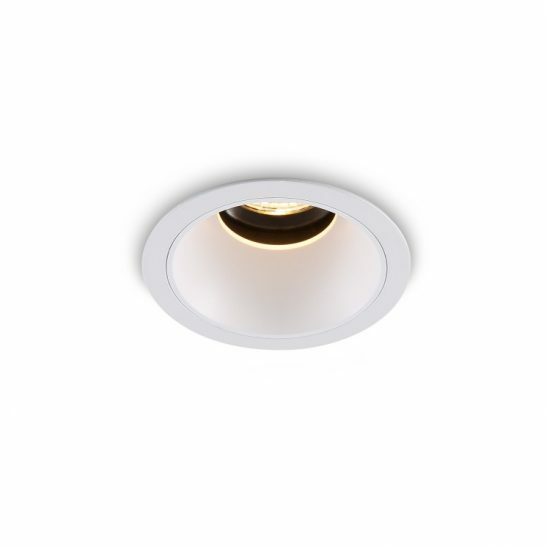 This white LED downlight features 5 watt CREE LED with an output of 45 lumens. 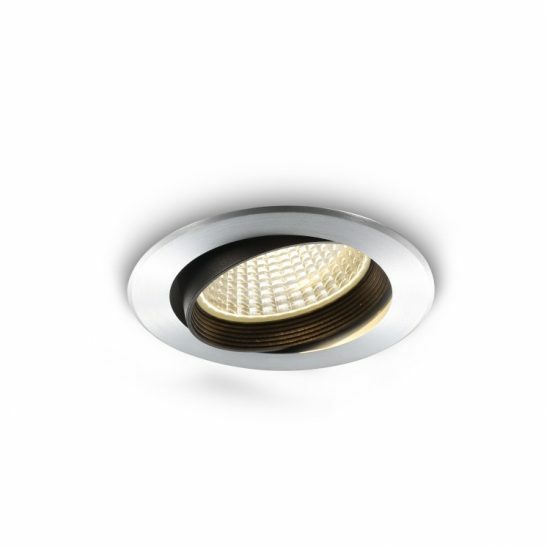 This recessed LED spotlight has an aluminium body finished with a white rim and reflector. 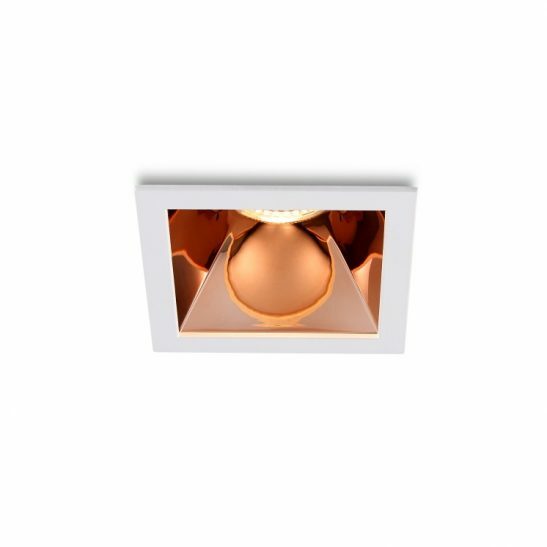 This light measures 85mm by 85mm square and stands 120mm high. 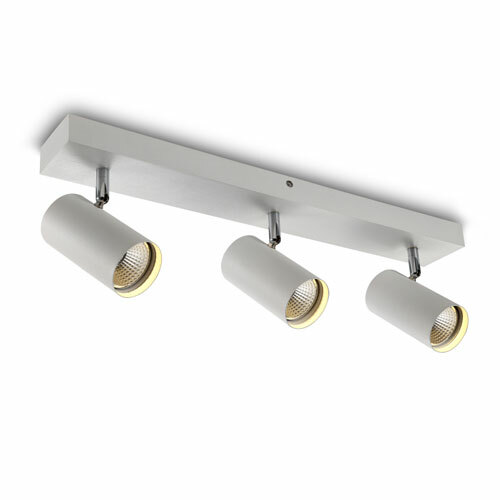 You will need to cut an 80mm by 80mm hole in your ceiling for each of these lights you have installed. 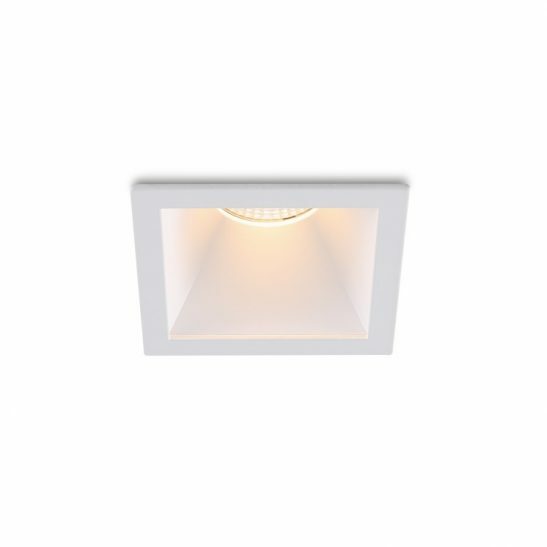 The LED driver as well as the light fitting is recessed up into ceiling void. The LED itself is recessed into the light fitting to help to reduce the glare of the light. 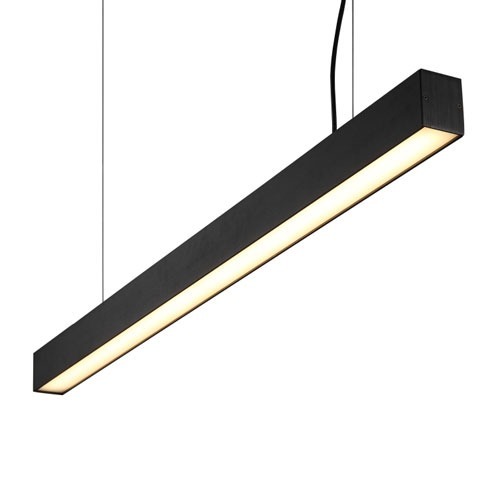 The light head has a beam angle of 23 degrees. The light needs to be wired into your 110/240 volt electrical main and installation needs to be completed by a professional qualified electrician. 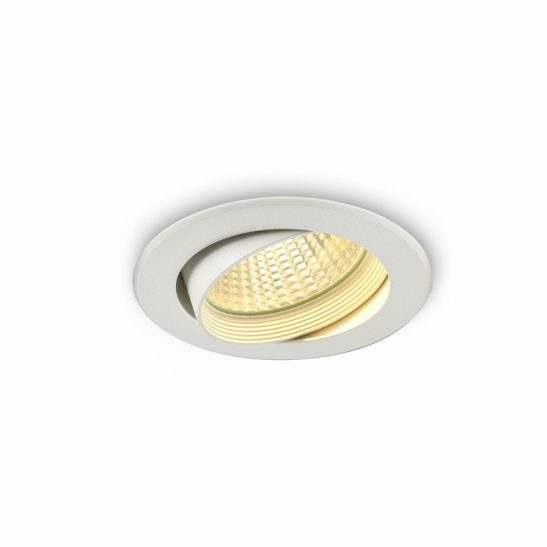 This recessed LED spotlight has a rating of IP20 since it is designed for indoor use only. 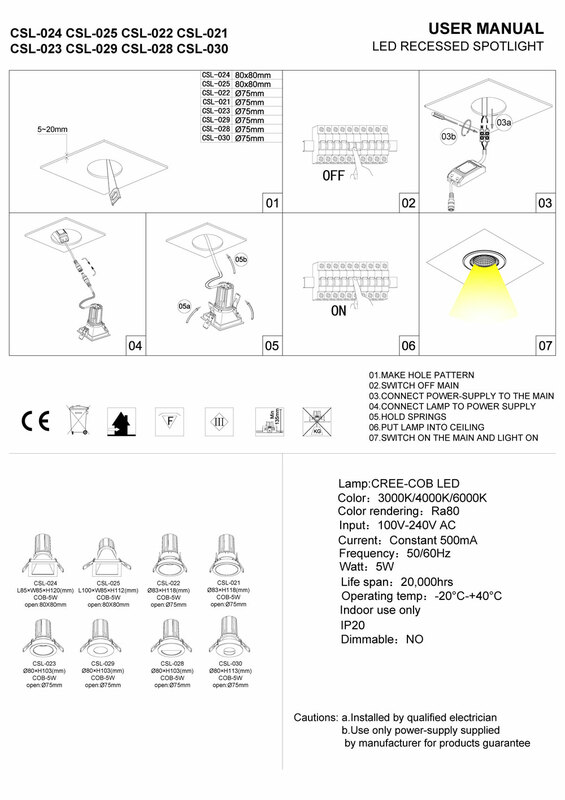 The light itself is not dimmable. 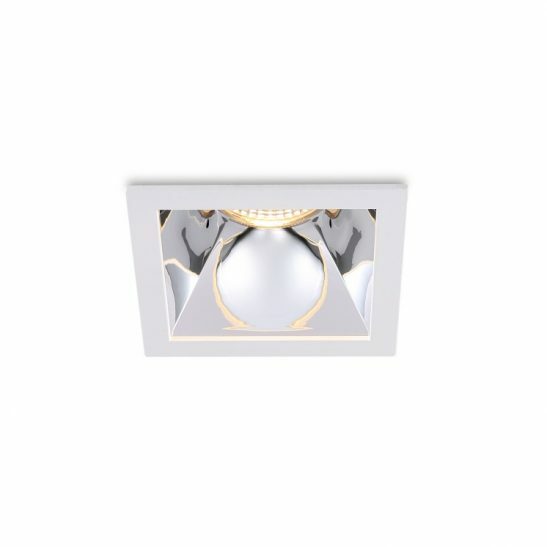 This light is specially designed to provide you with a minimum of 20,000 hours of maintenance free light, is energy efficient and environmentally friendly. Best of all it comes with a 3 year guarantee.